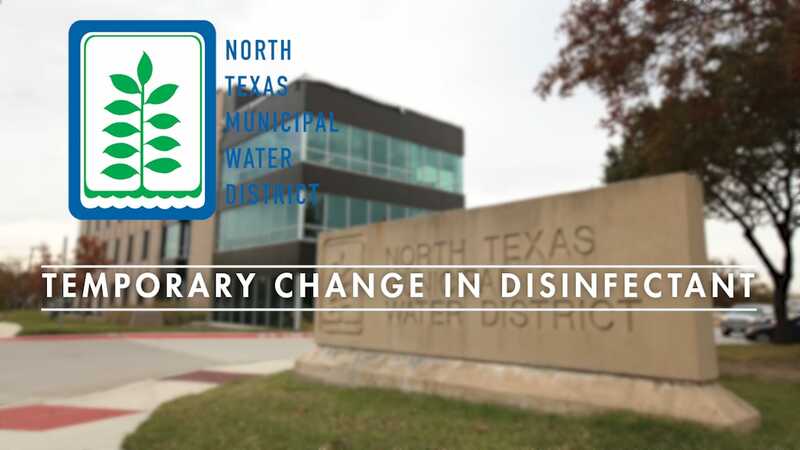 North Texas Municipal Water District (NTMWD) was conceptualized in the early 1940s, when a group of community leaders joined together out of concern for dwindling groundwater supplies that supported 32,000 people. 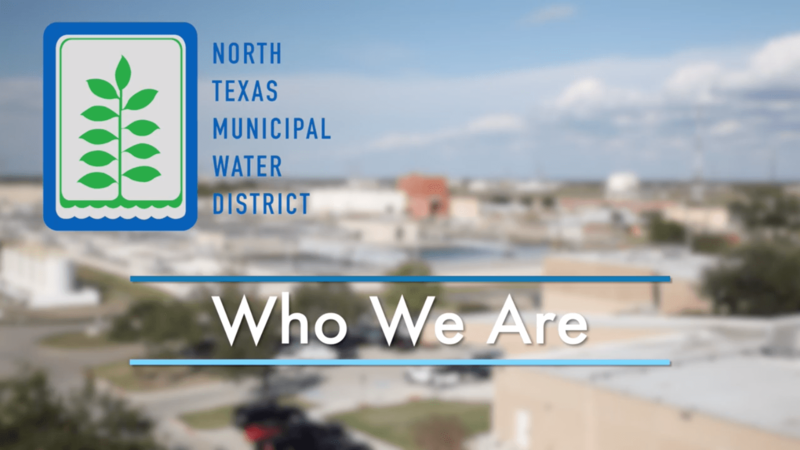 Seven decades later, our organization is serving 1.7 million people and embarking on new ways to sustain the water supply and maintain services for one of the fastest-growing regions in Texas. 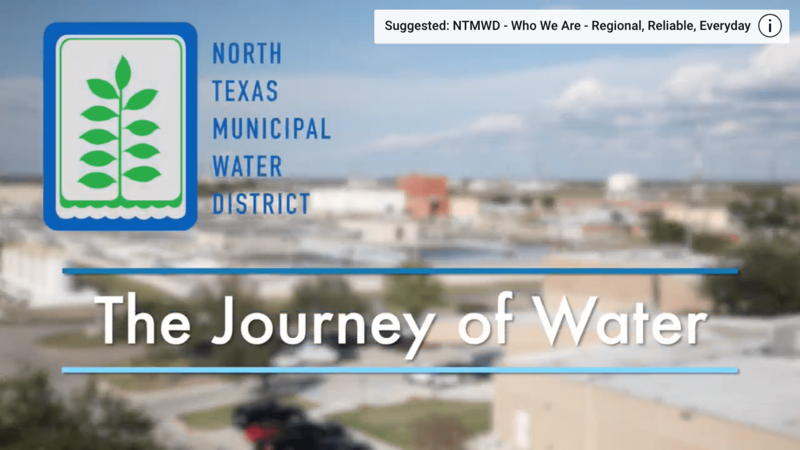 For more than 60 years, the official logo of NTMWD has stood as a time-honored symbol of life-sustaining growth and prosperity through unity and cooperation. 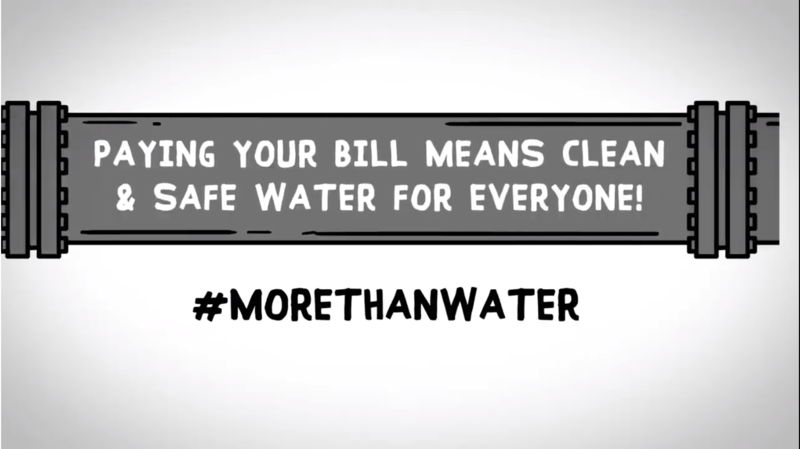 Water is essential for life, thus the logo is anchored by blue water that gives life to the plant above. The plant that emerges has 10 leaves, one leaf for each of the 10 original Member Cities that formed the District. 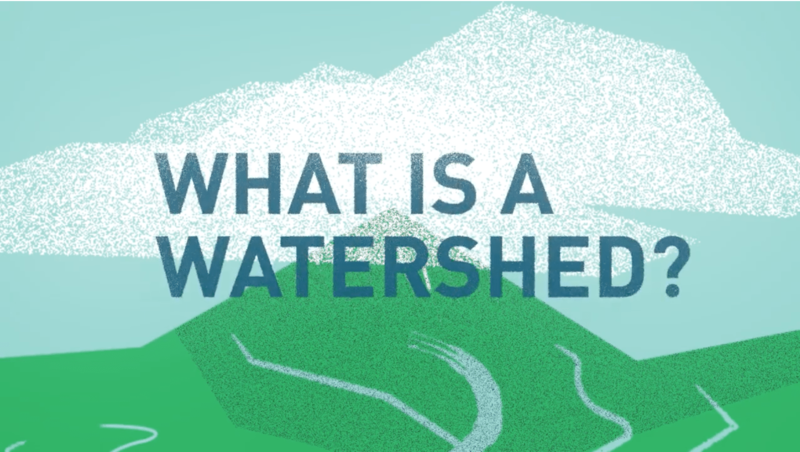 The water that feeds the plant stretches out to create a frame, reminding us that we are all bound by our universal need for water as we continue to grow and thrive as a community. The ten original Member Cities are: Farmersville, Forney, Garland, McKinney, Mesquite, Princeton, Plano, Rockwall, Royse City, and Wylie. Richardson joined as a Member City in 1973, Allen in 1998, and Frisco in 2001. 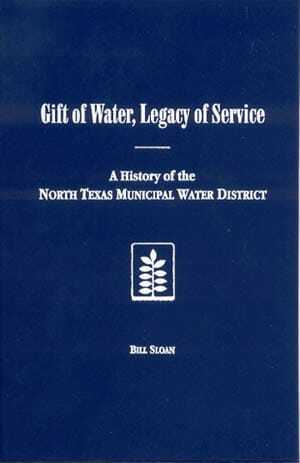 North Texas Municipal Water District created as a special district of the state 10 cities (Farmersville, Forney, Garland, McKinney, Mesquite, Plano, Princeton, Rockwall, Royse City and Wylie) became the original Member Cities.